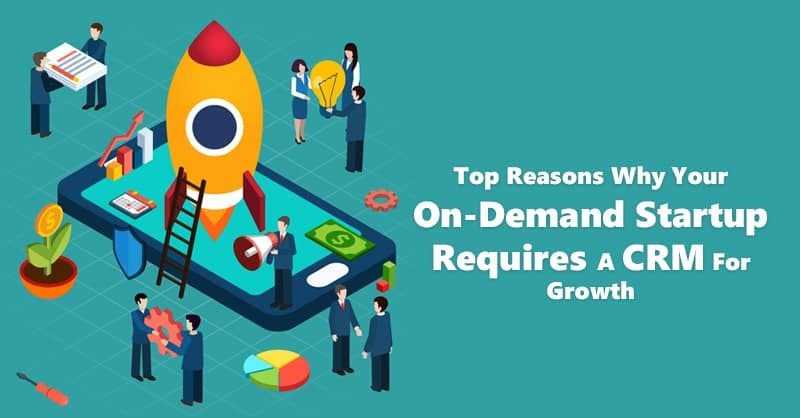 Best sales CRM software can help your business grow by managing several sales processes, starting with lead scoring to creating long-term customer relationships. 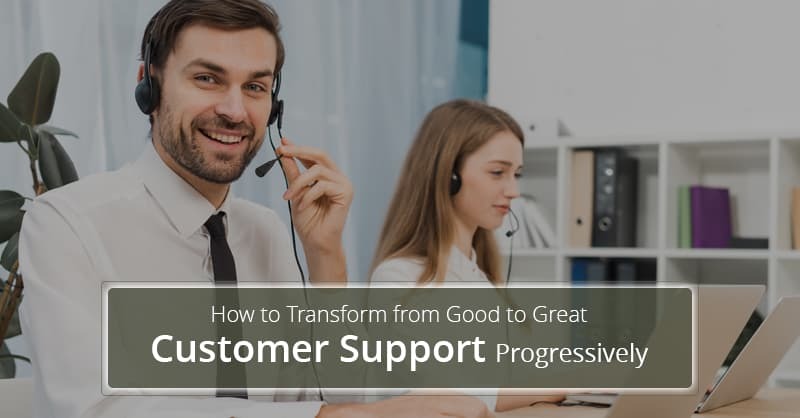 In a study done by Aberdeen Group in 2010 revealed that, many of the fastest growing organizations use Customer Relationship Management technology to turn more sales leads into revenue. 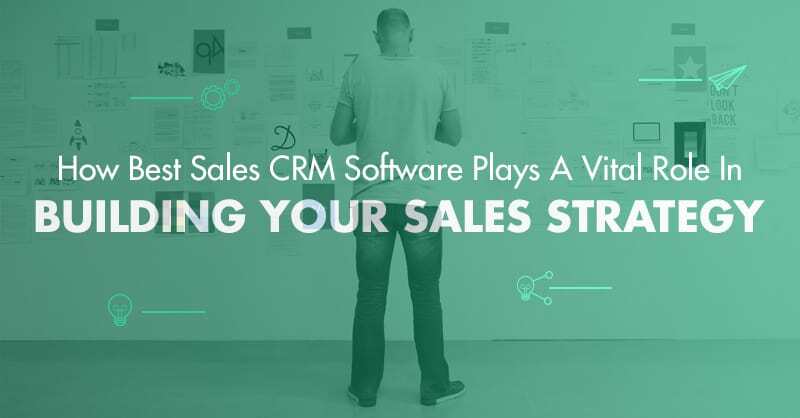 In the same study, it was also shown that 63% of organizations, which has very high annual growth rates, from sales leads, use best sales CRM software technology for their success. Easy to use CRM software can provide you with an overview of your projected sales targets for a specific period of time. 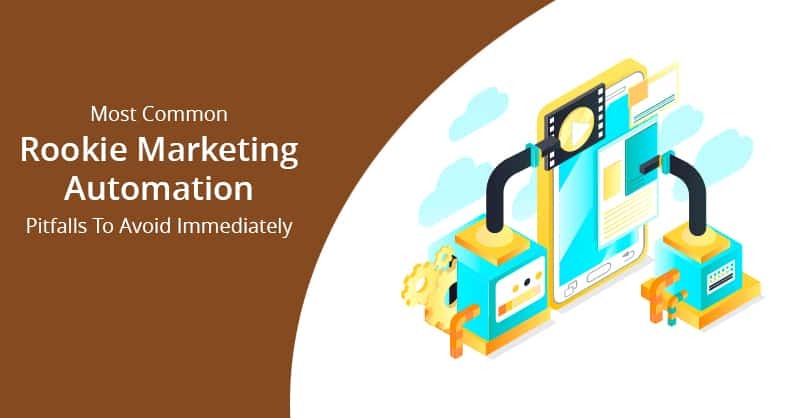 This can help you plan marketing campaigns using the forecasted data and prepare your sales teams for an increase or dip in the volume of sales in your business. You can also use the information retrieved from your CRM database, to manage sales territories more efficiently. Best sales CRM software allows your sales managers to view the schedules of your sales reps out in the field, along with the potentials of various territories, so that you can decide upon entrusting the right members of your sales team to the locations where they are most needed, which results in optimizing your sales team’s performance. Best sales CRM software like ConvergeHub CRM and others helps to shift the focus of your sales reps (from other mundane tasks) so that they can spend their time more in selling. The data gathered in the CRM database of your best sales CRM software can also help in finding deals that have not yet been closed, monitor sales quotas, and develop strategies to shorten sales cycles resulting in the generation of faster revenue. 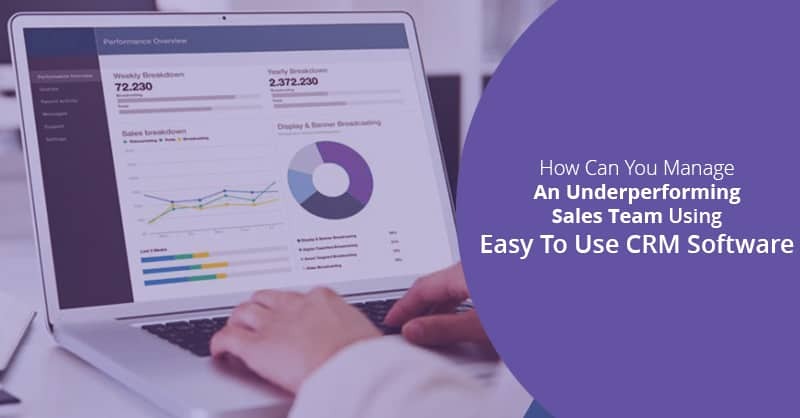 Best sales CRM software solutions can also track incoming leads and after assessing them, distribute the leads to the representatives most likely to close the sale. Easy to use CRM applications can also help to foster efficient collaborations with your employees in sales, marketing, support, and accounts by coordinating tasks among your employees. Maintaining relationship with existing customers is just as important as acquiring new ones. Easy to use CRM platforms can store detailed information from each interaction with your customers. Customer information stored in the CRM database also helps in anticipating the customers’ needs, which helps in providing personal customer service that aids in creating loyal customers. 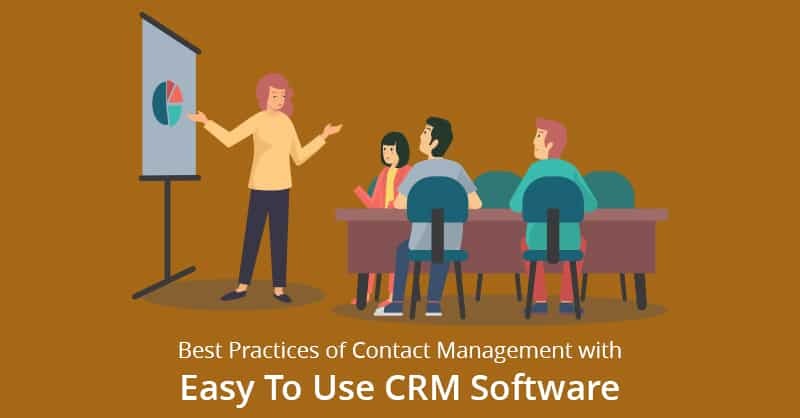 In fact, best sales CRM software solutions can manage sales processes as well as monitor and develop your long-term customer contracts, by sending automated reminders for renewal of your services. Best sales CRM software like ConvergeHub also enables you to track lead data, so that you can easily calculate the returns on your investments in lead generation and in marketing campaigns on an ongoing basis. This helps you to see, which among your lead sources are generating the most revenue and adjust your strategies according. Easy to use CRM even lets you access data for each of your leads individually, which is always a valuable asset for your sales teams. According to us, the sales analysis aspect of any best sales CRM software helps in monitoring the overall health of your business by proactively monitoring sales pipeline management, creating accurate forecasts, effectively manage the budgets and intelligently allocate resources to meet your company’s revenue goals. 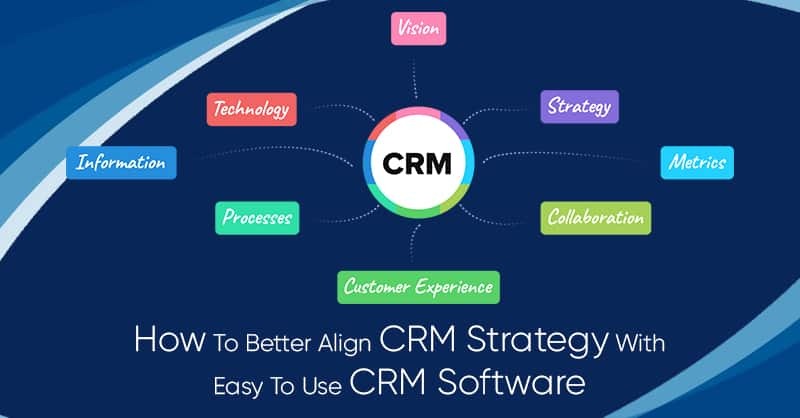 Best sales CRM software, especially CRM platforms like ConvergeHub that allows QuickBooks CRM integration free ensure accurate pricing and quotes, by capturing customer order, confirming availability of the products and expediting order fulfillment. Therefore, in a brief, most easy to use sales CRM solutions are created to help sales and marketing teams succeed. As when the information that these customer relationship applications collect are applied as an essential part of the sales strategy, it helps to benefit the organization as a whole, in terms of revenue generation and growth, by determining which marketing efforts and sales strategies are most effective for the development of the company.